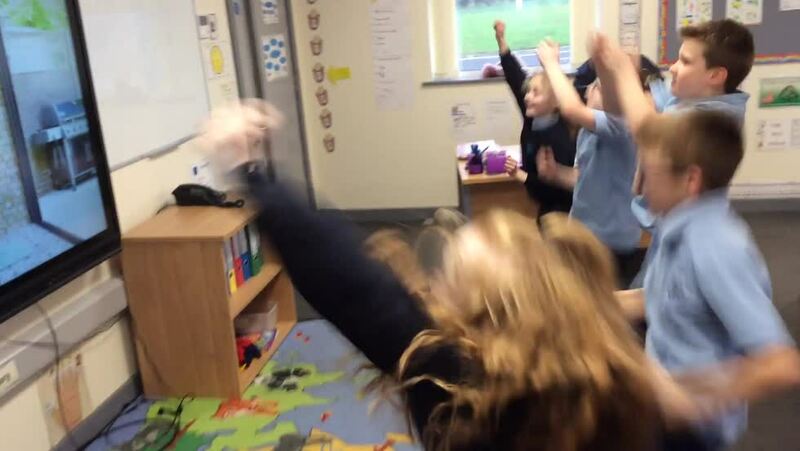 It was a bit cold outside today for P.E so instead we decided to do some exercise indoors. 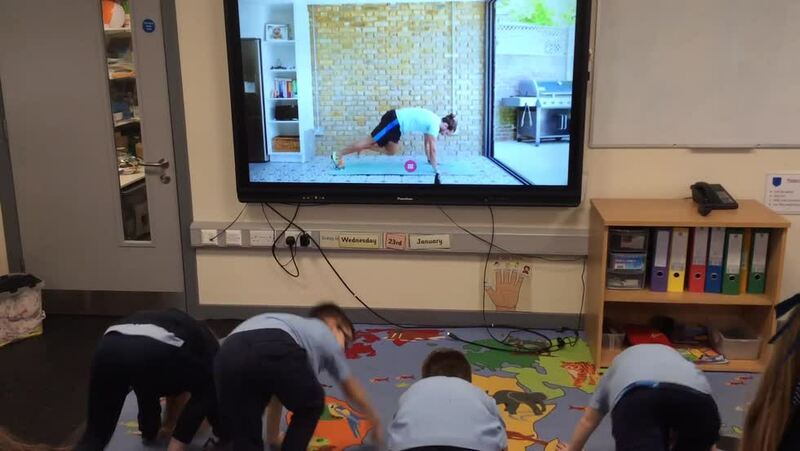 We did a HIT (high intensity) work-out by following a video by Joe Wicks (A.K.A The Body Coach). We were exhausted afterwards but have all decided that indoor P.E can be just as much fun as outdoor P.E!